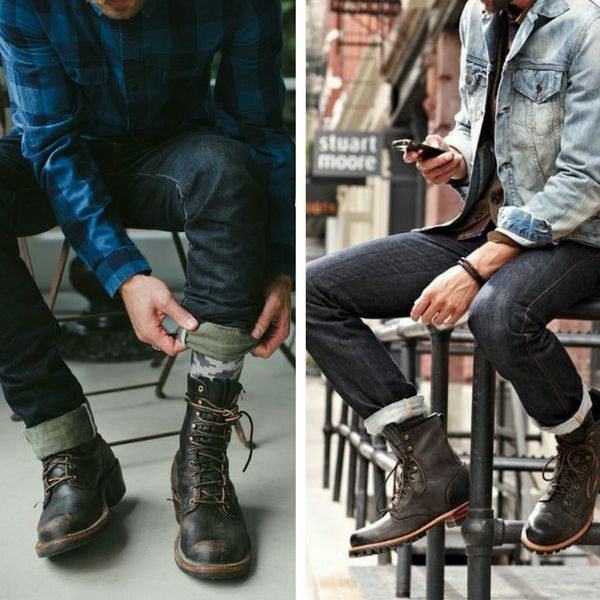 Facts Worth Knowing About Leather, Boots, and Shoes is a concise guide to shoe manufacturing and the shoe industry, published by Chicago shoe manufacturers "Walker Tannery." It includes information on a variety of related subjects, as well as details concerning the company, it's ethics and ethos, quality of goods, and so on. This volume will appeal to those with an interest in historical shoemaking, and it would make for a worthy addition to collections of related literature. Contents include: "Hide Dealers," "Leather Manufacturers," "Character of Leather," "Shoddy," "Effect of Oils on Leather," "Description of Cuts," "Cost of Making Goods," "A Good Fit Desirable," "What Boots to Buy," "We Sell to Jobbers only," "One Hundred Dollars Reward," etc. Many vintage books such as this are becoming increasingly scarce and expensive. 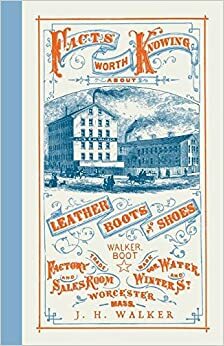 We are republishing this volume now in an affordable, modern, high-quality addition complete with specially commissioned new introductions on leather crafting and the history of shoemaking.